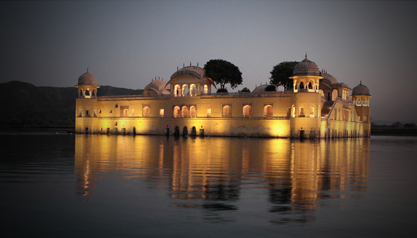 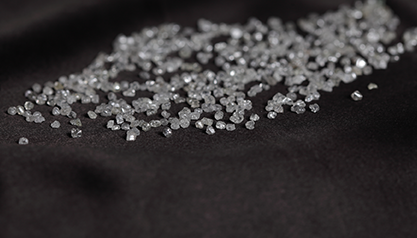 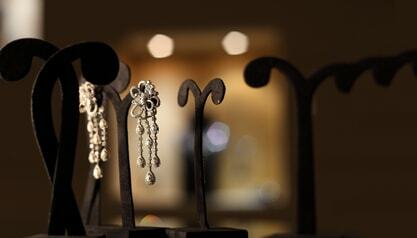 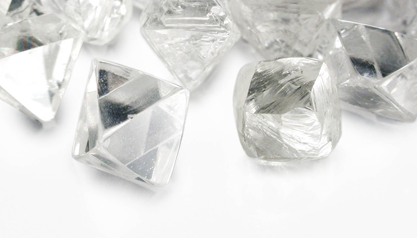 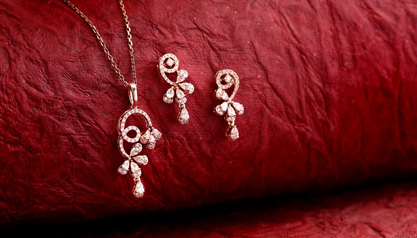 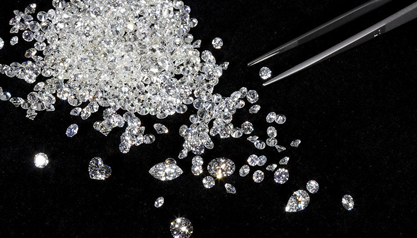 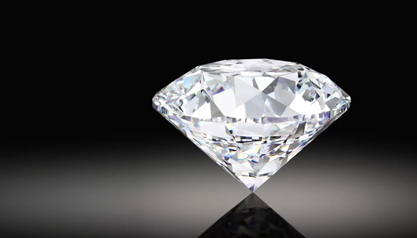 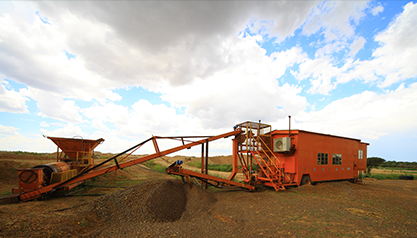 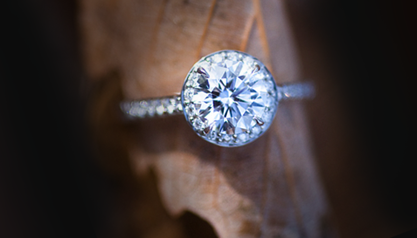 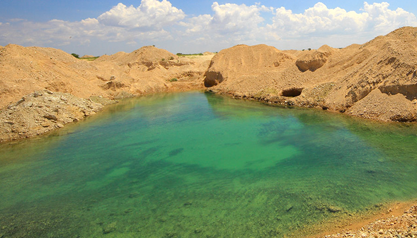 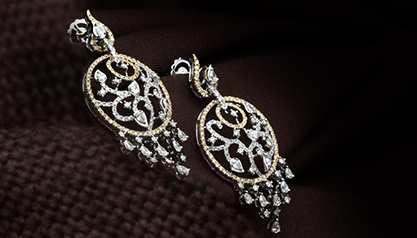 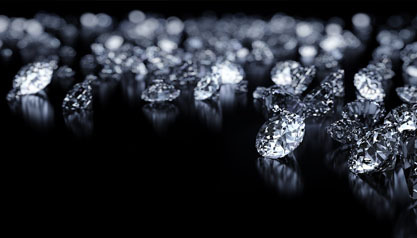 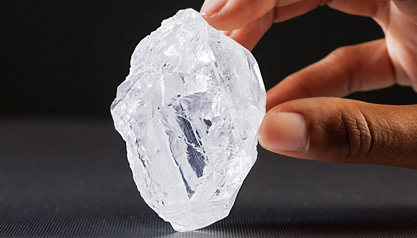 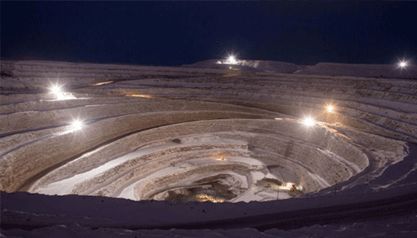 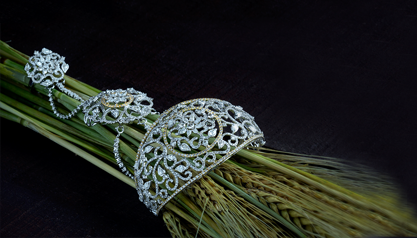 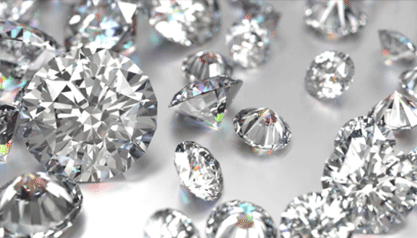 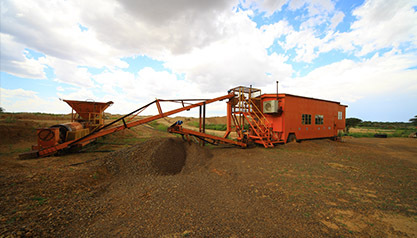 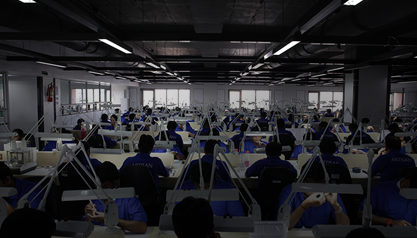 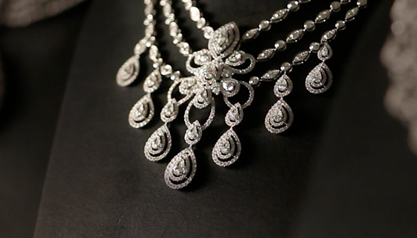 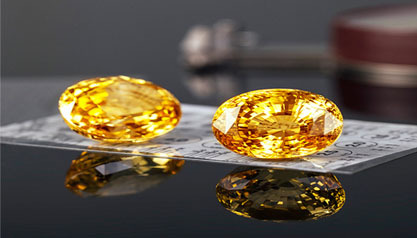 Why is Sourcing Diamonds from Reliable Source Important? 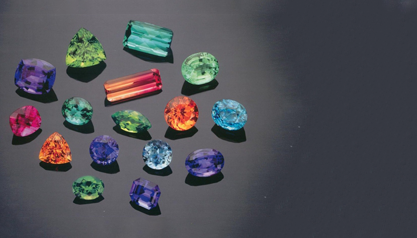 Various Enchanting Hues of Tourmaline That Heal! 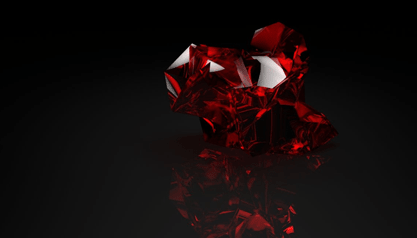 How Ruby Differs With Each Type & Origin! 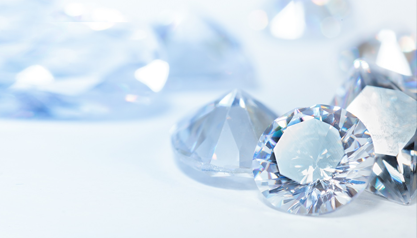 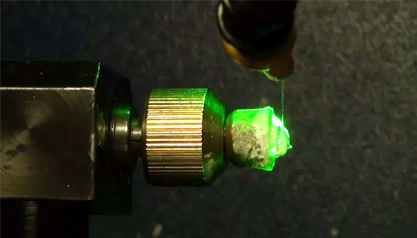 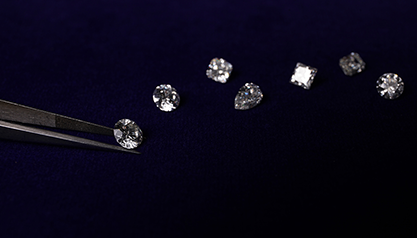 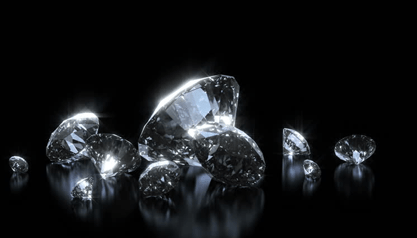 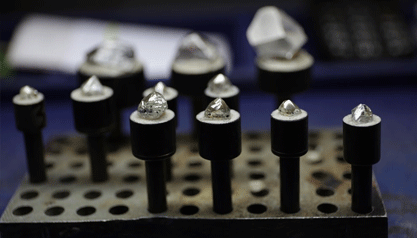 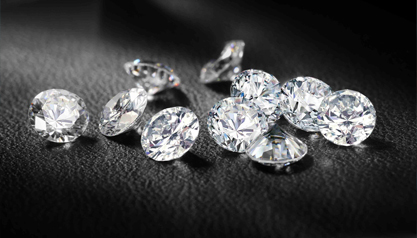 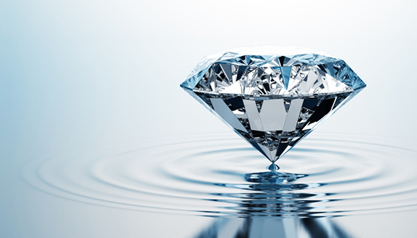 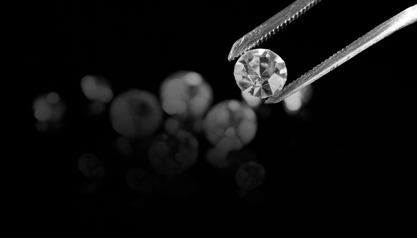 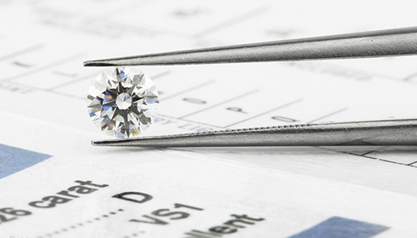 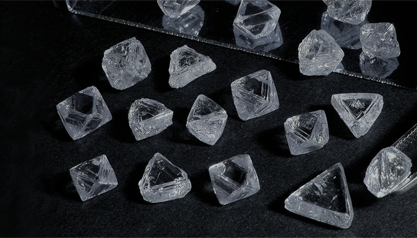 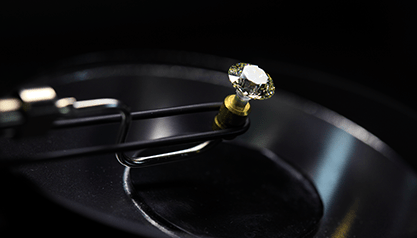 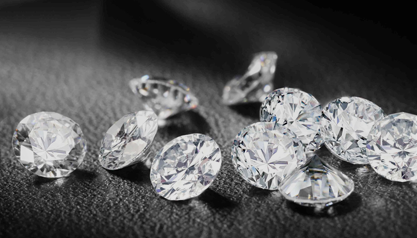 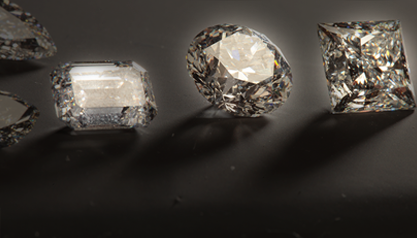 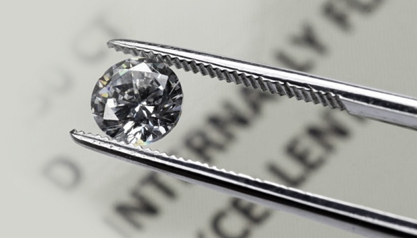 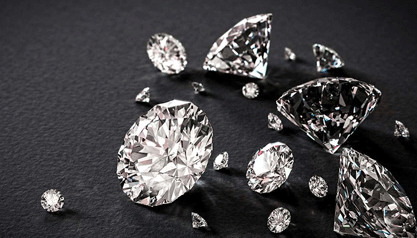 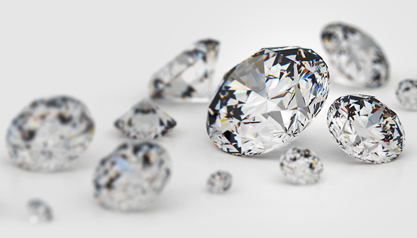 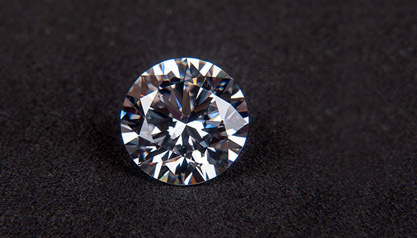 How to detect synthetic diamonds? 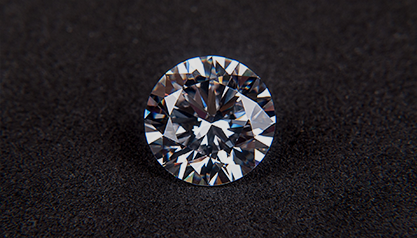 How to know if a diamond is real or fake? 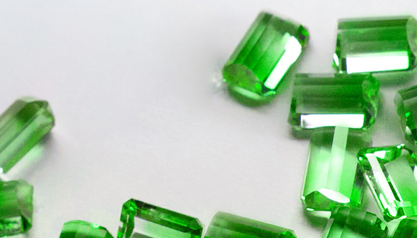 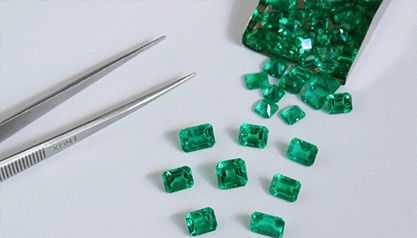 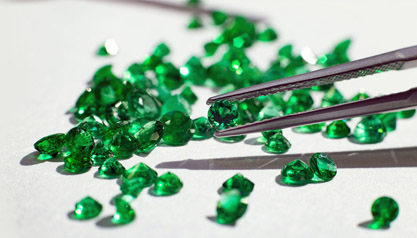 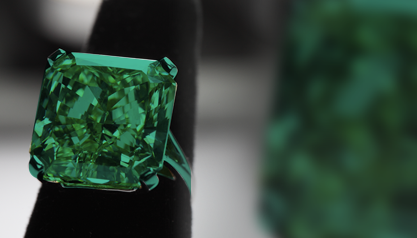 Do you know everything about Emeralds? 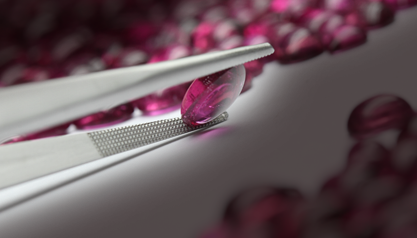 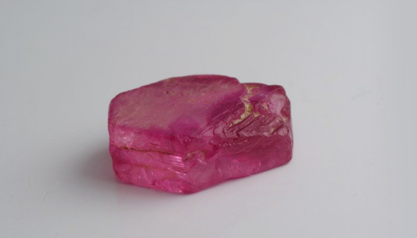 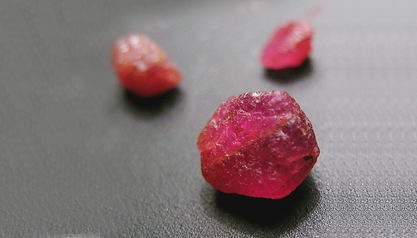 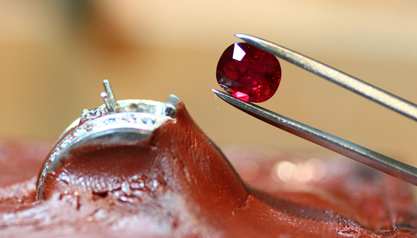 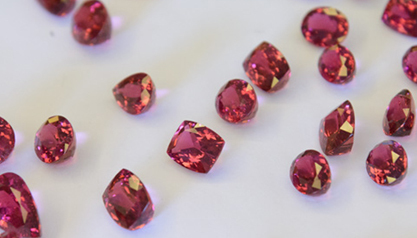 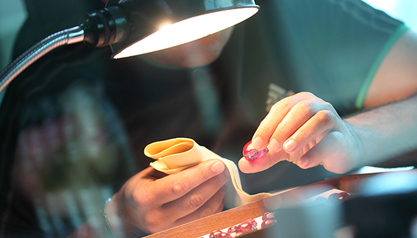 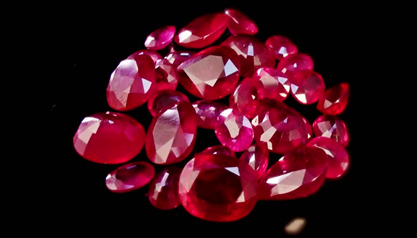 What Makes Ruby The King Of Gemstones? 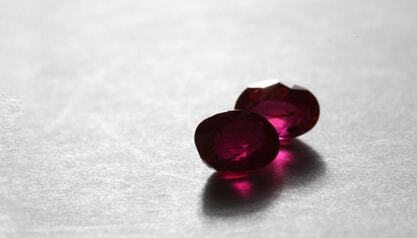 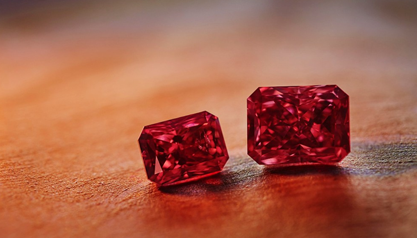 How to differentiate between a ruby and a rubellite? 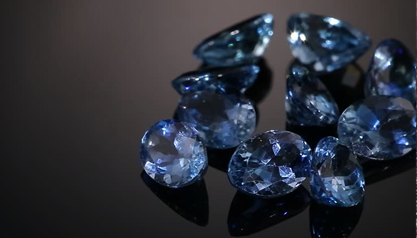 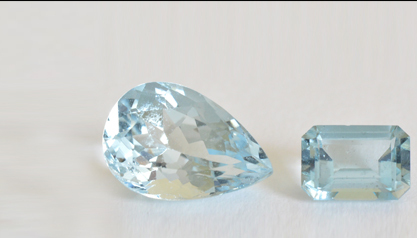 Aquamarine vs Blue Topaz: What is the Difference? 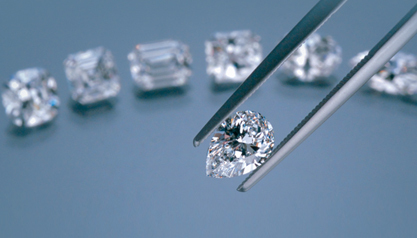 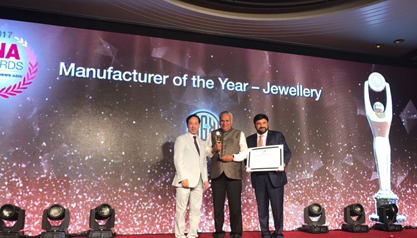 How to Buy Wholesale Diamonds with GIA Certification? 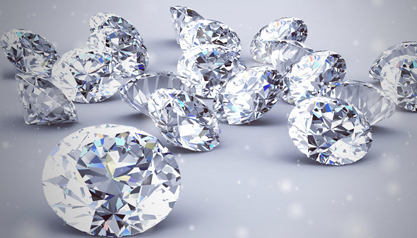 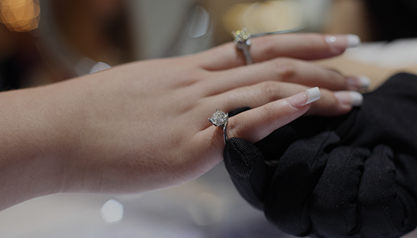 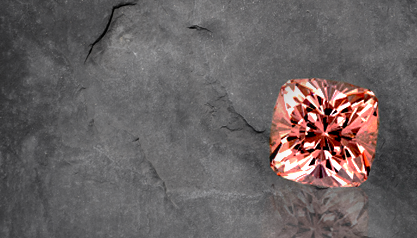 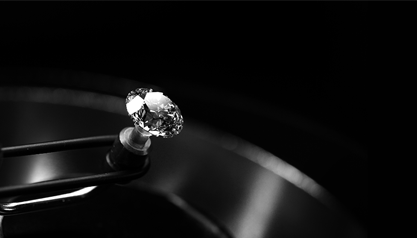 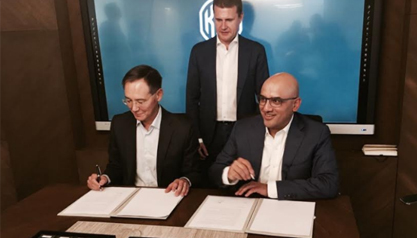 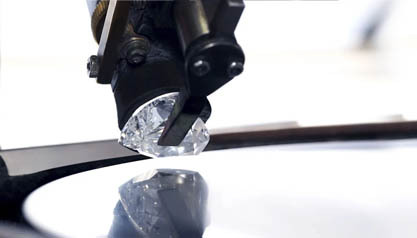 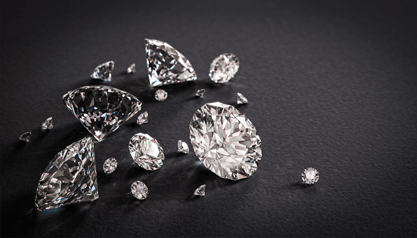 How Artificial Intelligence Can Lead to Smarter Diamond Grading? 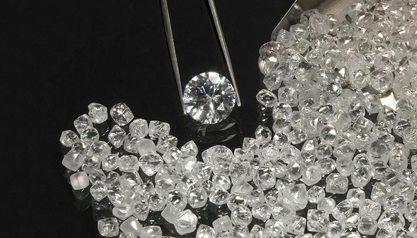 Are Diamonds the New Gold? 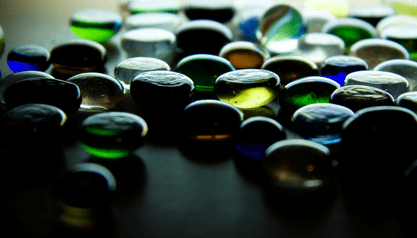 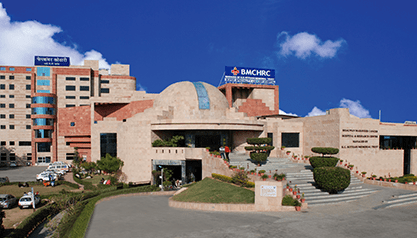 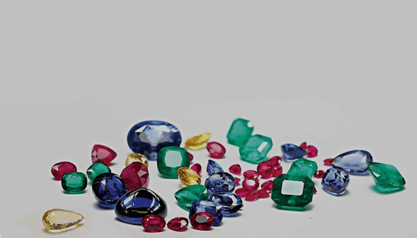 Gemstone Buying Guide – How to Buy Gemstones in India? 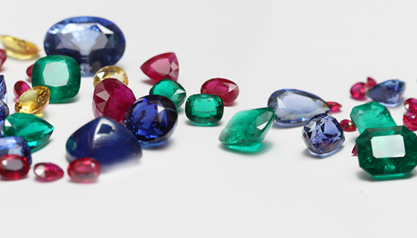 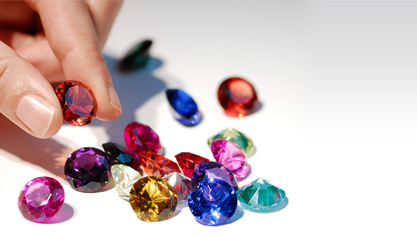 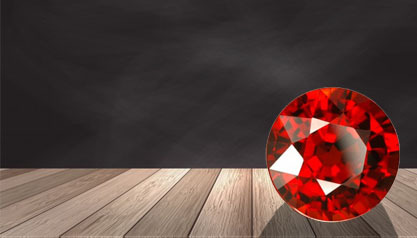 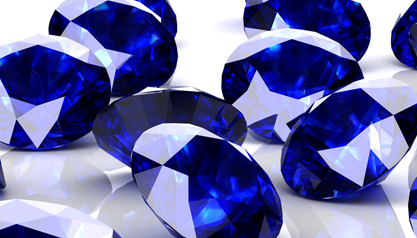 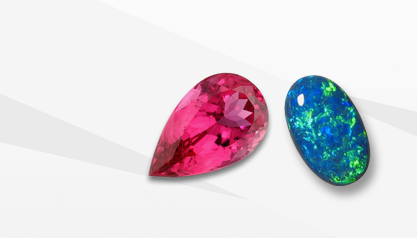 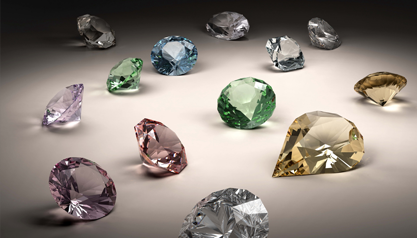 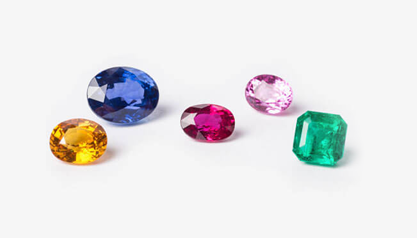 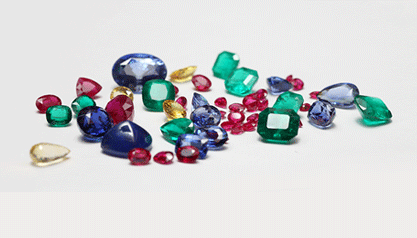 Why Ruby, Sapphire and Emerald Top the List of Precious Gemstones? 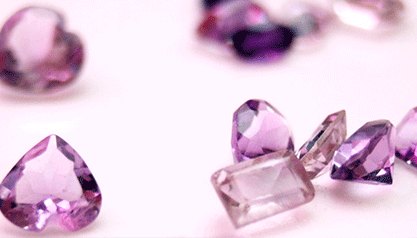 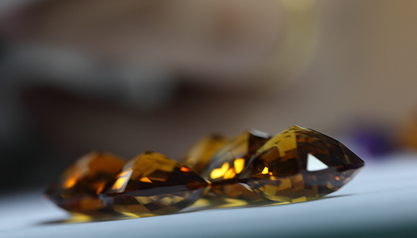 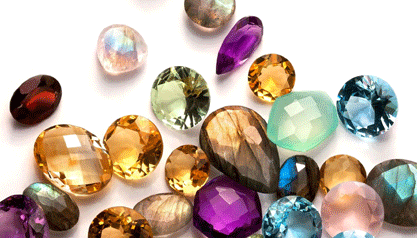 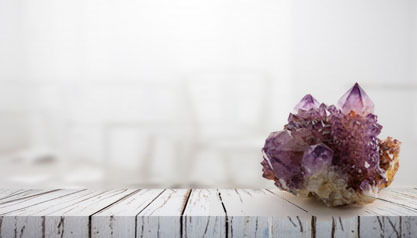 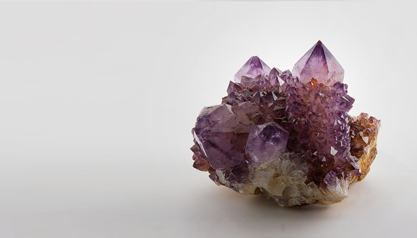 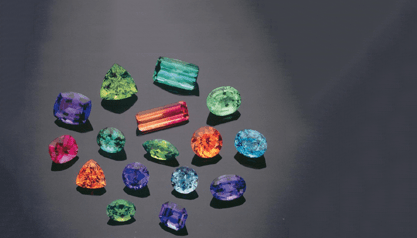 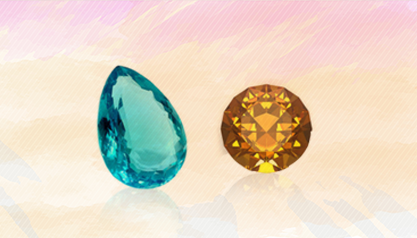 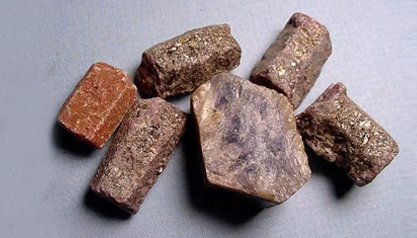 What makes gemstones so valuable? 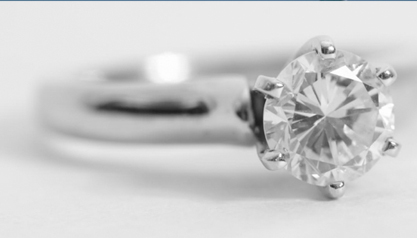 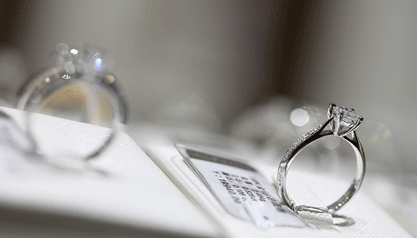 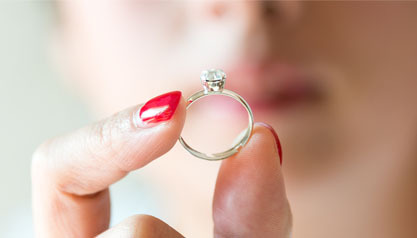 How to Find the Right Engagement Rings? 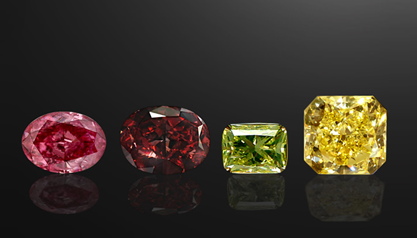 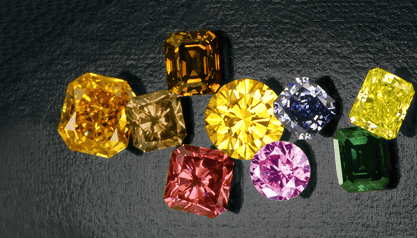 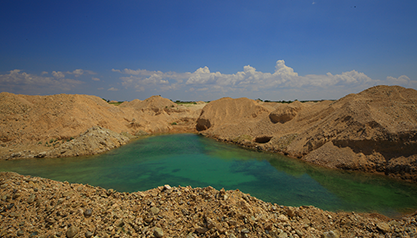 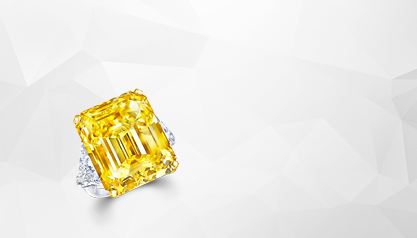 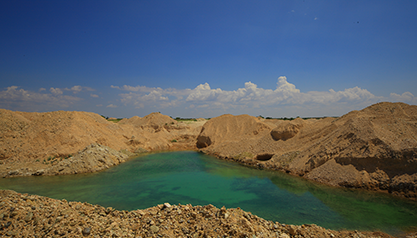 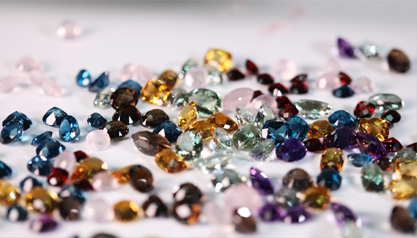 Coloured Diamonds – How do they get their colour? 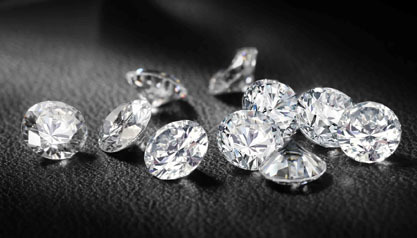 How to Buy Loose Diamonds? 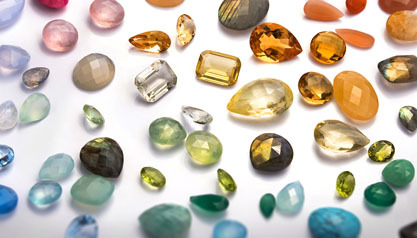 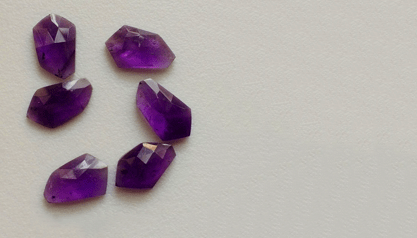 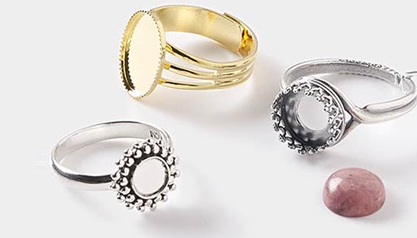 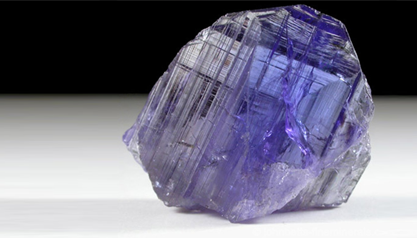 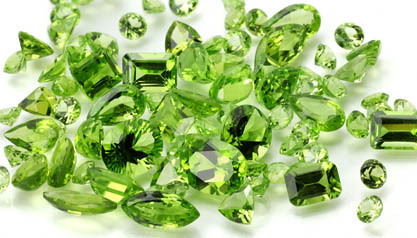 What are the popular cuts in gemstones? 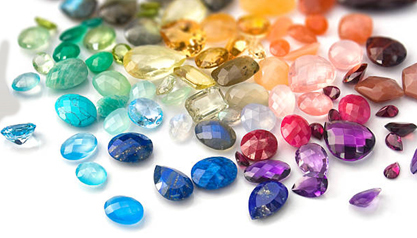 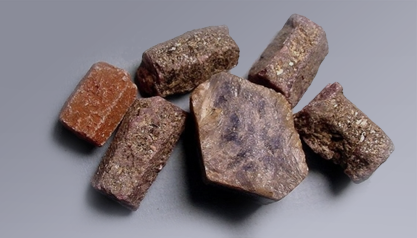 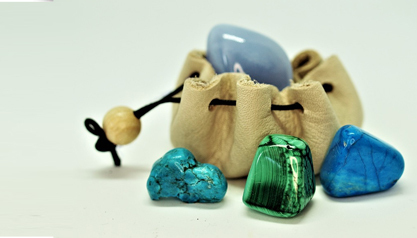 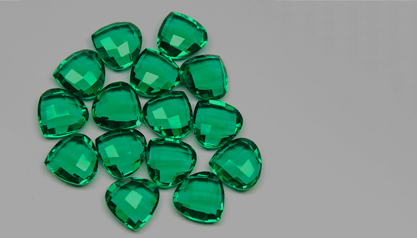 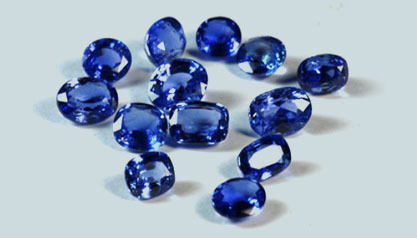 Are you looking for authentic gemstones? 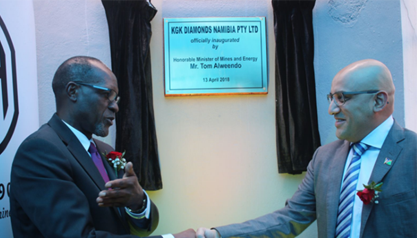 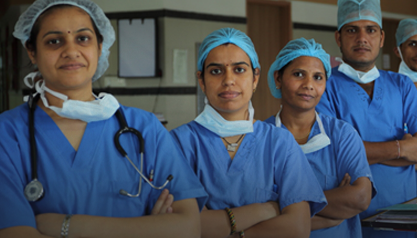 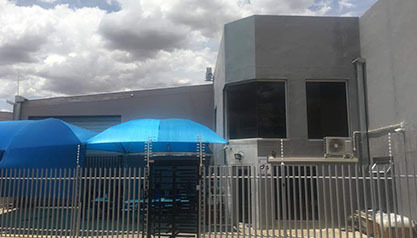 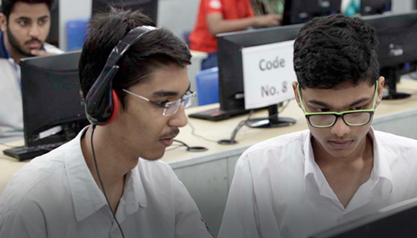 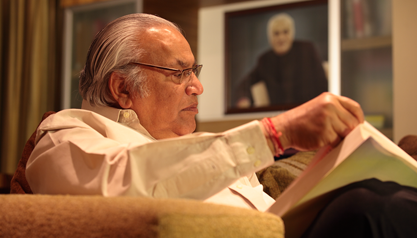 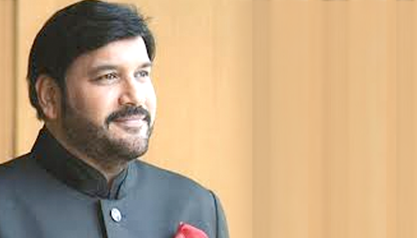 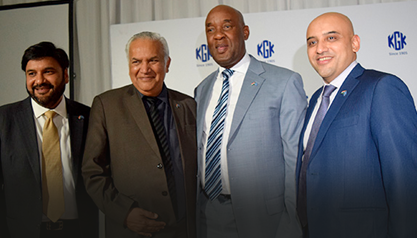 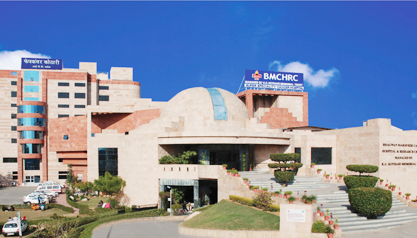 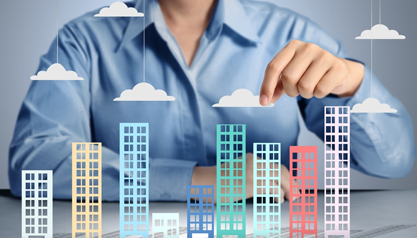 What makes KGK a great business partner? 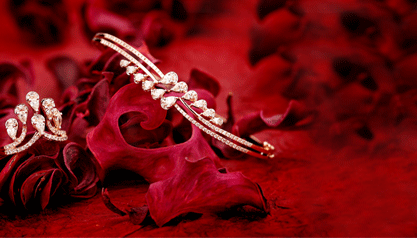 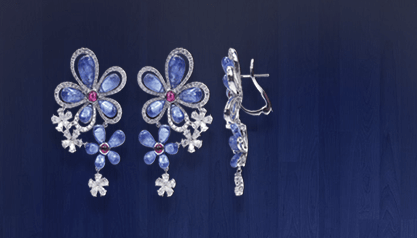 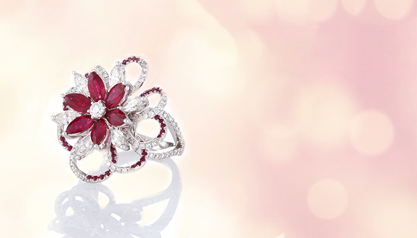 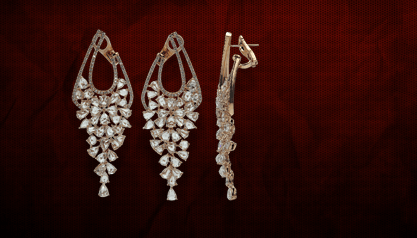 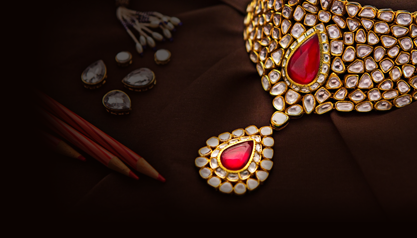 Rubellite – painting the town red!